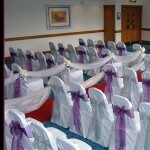 Turn your venue into something special by using our competitively priced, high quality chair covers and organza sashes for your Wedding. 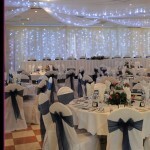 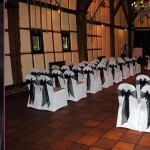 If you want to achieve the optimum transformation of your venue with the best value for money and achieve the ‘wow’ factor choose our beautiful chair covers and sashes. 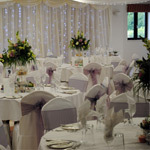 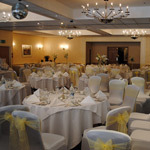 We do our utmost to ensure that your special day will be remembered by you and your guests for many years to come by providing you with great value for money, quality chair covers and excellent service. 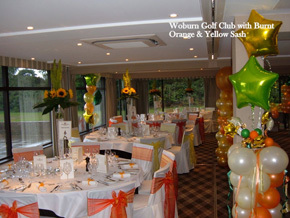 Make it a bit more special! 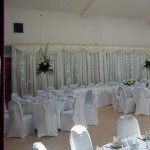 With Christmas approaching us why not consider using our low cost chair covers and beautiful organza sashes for your Christmas party, family get together, or special event. 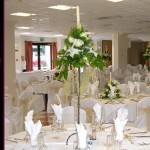 Possibly to tie in with the room decor or simply to liven up the atmosphere. 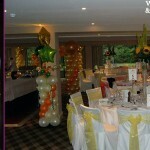 Burgundy’s, Gold’s or Green’s may be your colours of choice to get into the Xmas spirit. 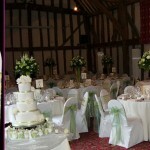 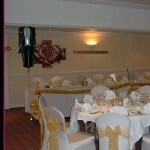 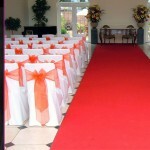 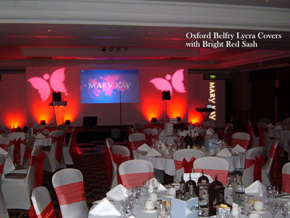 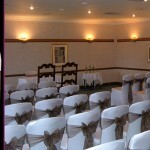 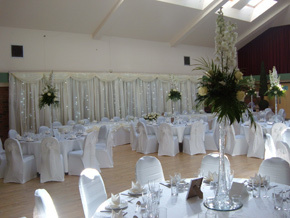 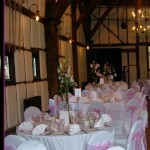 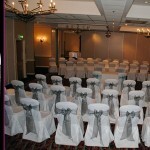 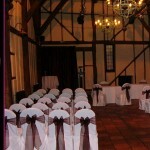 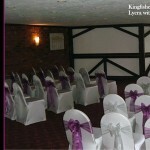 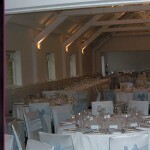 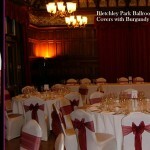 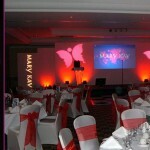 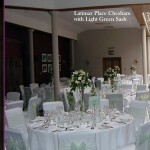 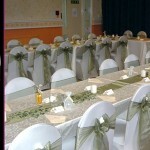 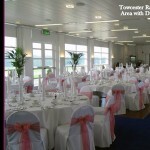 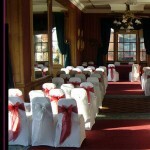 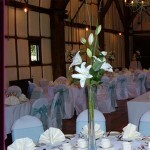 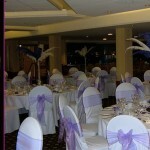 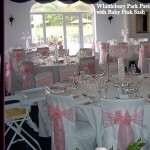 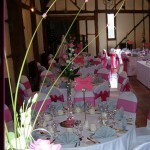 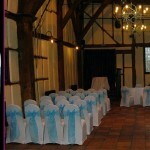 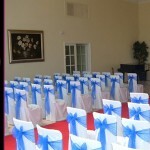 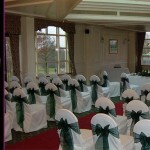 It will definitely transform your venue or home into something special. 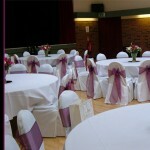 Leave the venue to us! 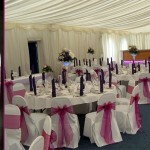 Why not raise the profile of your company by using our superb Chair Covers & Sashes for your corporate event or function, cover unsightly chairs with our low price high quality products. 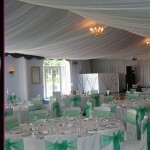 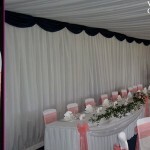 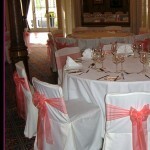 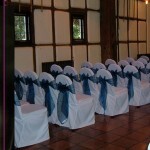 We can supply covers with sashes in your corporate colours or no sash at all. 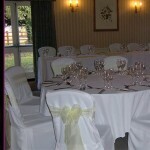 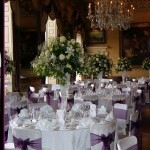 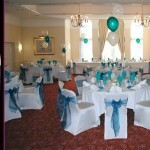 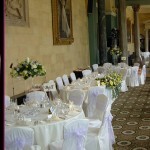 We deliver Nationwide (UK Mainland) so no matter where your event or meeting is we can accommodate you.